Having spent a good chunk of my professional life in the project world, I’ve both asked that question, and, sigh, been the one having to answer that question. Projects fail, often, if not at a spectacular rate. One big reason is that too many people are reluctant, fearful even, to ‘speak up’ with their concerns; team chemistry is suspect. The need to speak up is especially important during the project planning phase. By making it safe for people who are knowledgeable about the proposed project, and worried about its weaknesses, to speak up, you help avoid a false start to the project. Like most important things in life, a good start goes a long way. There may no better technique to get your project team on the same page, avoid a false start, and improve the odds for project success, than a premortem (aka pre-mortem) analysis. Premortem is the brainchild of psychologist Gary Klein. He outlines it in his 2007 Harvard Business Review article. 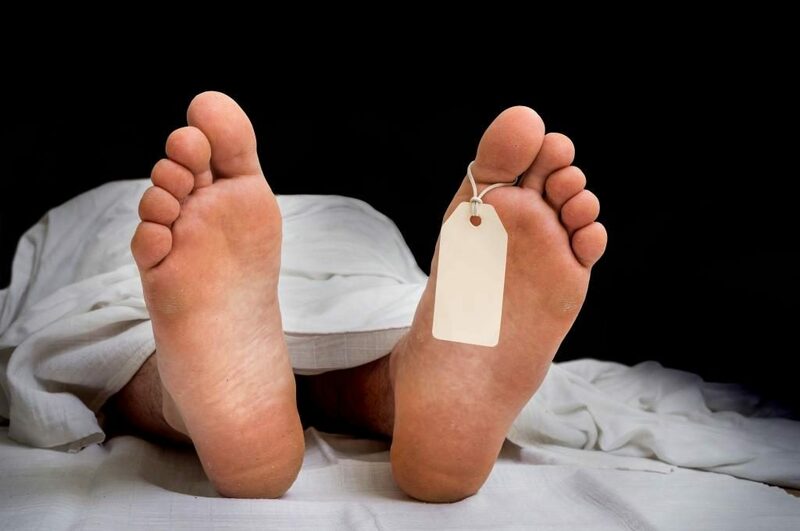 A premortem is not your traditional project risk assessment. It’s better. (I explain how that is, later in this post). (Proposed) Action: At the beginning of the project, the whole team participated in a “speaking up” workshop; focused on building dialogue skills, psychological safety, and routines that provide opportunities for safely “speaking up”. Insight: We need to involve the customer throughout, even when the going gets tough. (Proposed) Action: Right from the get-go, we scheduled the customer into our weekly team meeting. More than that, we put them on the agenda, of every meeting; provide them a forum to: observe and listen, ask questions, and provide input. (Looking back) What happened: We were a new team. It was our first time, working together. Building interpersonal rapport and trust was a challenge. We didn’t socialize. We never got to really know each other. As the project unfolded and deliverable deadlines loomed, tensions between us began to manifest themselves in destructive ways. At one point, we had to involve HR, and a team member was replaced, at great expense, both project wise, and relationship-wise. Insight: Building team rapport is essential for project success. (Proposed) Action: At one of our first meetings as a team, we spent the entire meeting in group conversation answering the question, “How do we want to work together?” From that we identified ‘getting to know each other’ as integral to our success, and incorporated regular team building interactions, both formal and informal ones, into our project schedule. Starting with the assumption that something went terribly wrong, and analyzing the situation through backward linkages, is a system thinking approach to managing risk. It will help you better understand potential problems, through the connections and relationships, and how they effect the overall outcomes of the project. By working from a position where the project has totally failed, you (team member) will be more inclined to enthusiastically, freely, put forward ideas as to why that failure happened. Conducting a premortem is more open and creative than putting together a risk matrix (a common deliverable associated with risk analysis), where one often feels like they are just ticking off boxes, and offering only generalized problems and solutions. For more about premortems, and other imaginative techniques, I suggest checking out Bryce Hoffman’s book, Red Teaming. In When: The Scientific Secrets of Perfect Timing, author Daniel Pink details the premortem he did before writing that book. Liberating Structures offers up related working-backward techniques (e.g., Nine Whys). Going way back in time, learn from the world of the ancient stoics, who “saw negative visualization as the most powerful technique in their psychological toolkit”, as A Guide To The Good Life. Have you undertaken a premortem analysis for a project? Did it save your bacon?